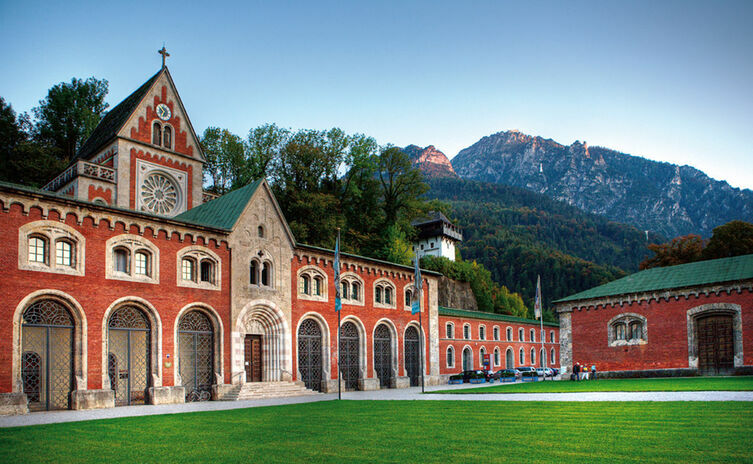 For centuries the Alpine Town of Bad Reichenhall has progressively developed into a famous spa town and has drawn illustrious visitors such as Wolfgang Amadeus Mozart (who enjoyed the refreshing effect of the salt inhalation facility) and King Maximilian II. Plenty of famous people in politics, business and showbiz have spent pleasurable holidays here. Even today, salt is still a valuable treasure from the earth. It is essential for our body’s liquid and energetic balance, it preserves the tissue’s elasticity and it supports muscle function. 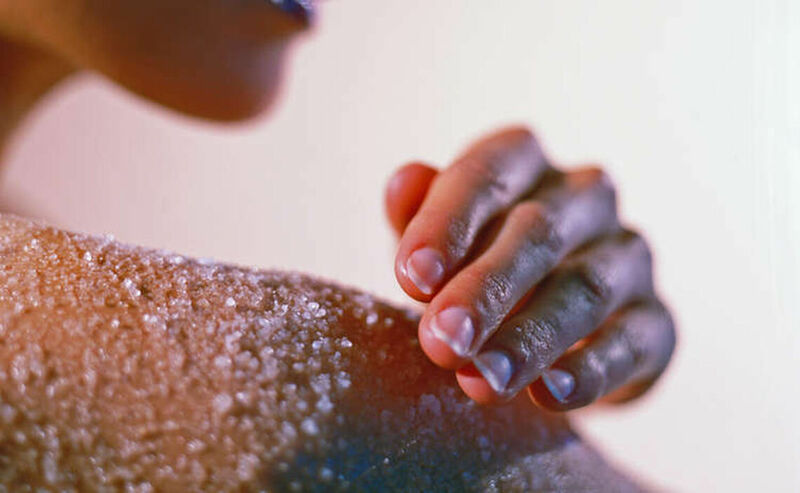 Natural alpine salt is beneficial for the skin and helps get rid of pimples and skin irritation. 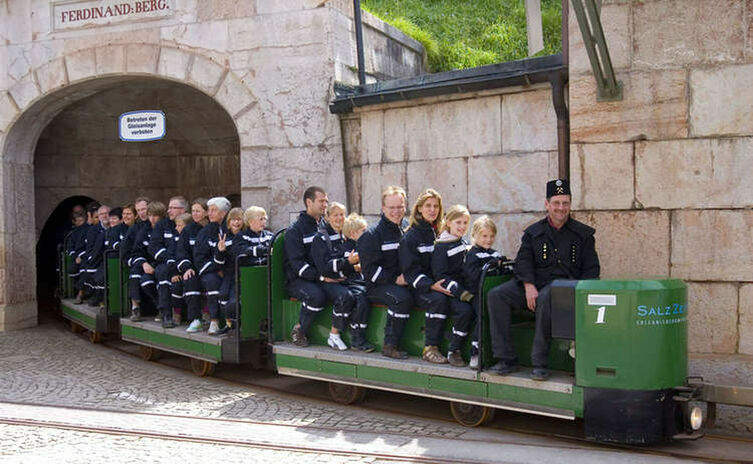 The RupertusTherme Spa & Family Resort, curative establishments, spa hotels, sanitariums and therapeutic clinics offer a wide range of health-giving and beneficial treatment with the use of alpine salt: salt & oil treatment, peeling massages and AlpenSole salt-slick & mineral mud packs.